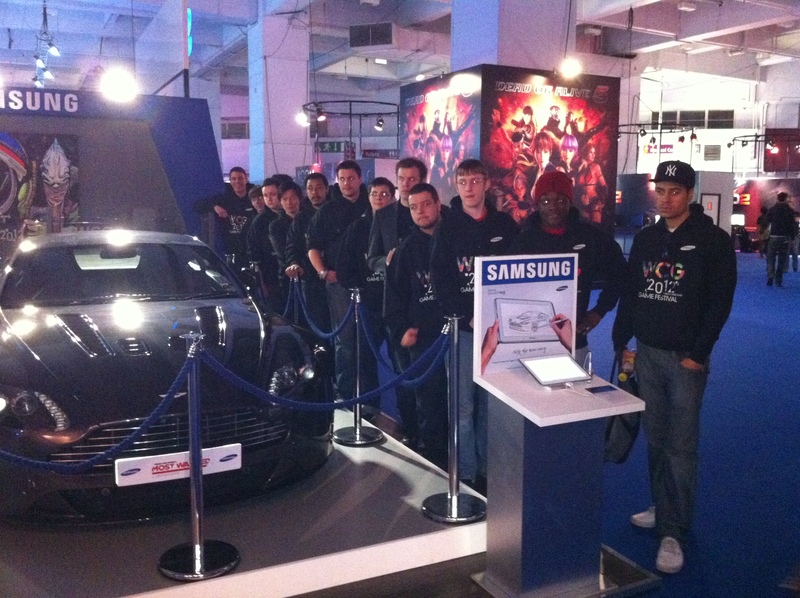 Come to the Samsung stand at Eurogamer Expo today and play some FIFA 13 with us. Play with your mates or the FIFA Admins. Please note this will only be running inbetween the WCG Qualifiers. 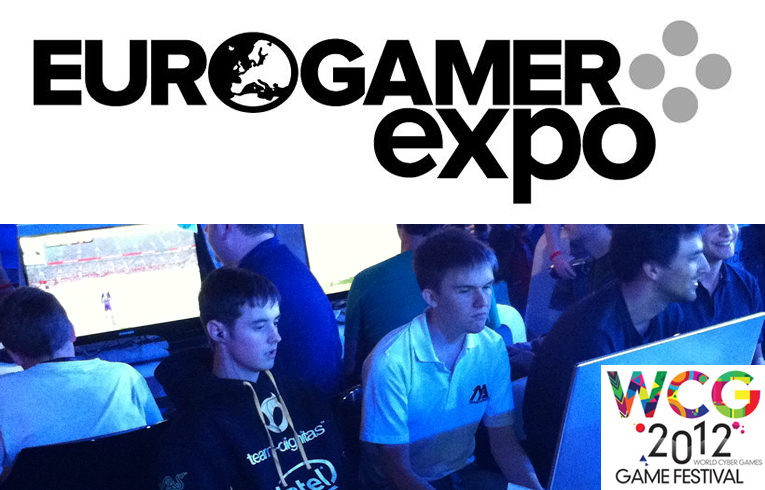 If there is anything you want us to check out for you at Eurogamer Expo, post a comment below or on the video page and we will do our best for you.